Kurnool is city and the headquarters of Kurnool district in the Indian state of Andhra Pradesh. The city is often referred as The Gateway of Rayalaseema. It was the capital of Andhra State from 1 October 1953 to 31 October 1956. As of 2011 census, it is the fifth most populous city in the state with a population of 460,184. 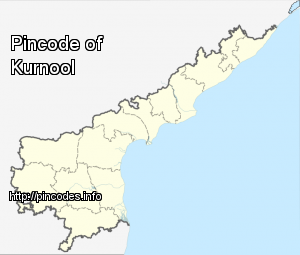 The name Kurnool is derived from Kandanavolu. The Ketavaram rock paintings from the Paleolithic era and are (18 kilometres from Kurnool). Also the Jurreru Valley, Katavani Kunta and Yaganti in Kurnool District have some important rock art's and painting's in the vicinity, may be dated from 35,000 to 40,000 years ago. In the 2014 election, Congress candidate Nandi Yellaiah had won the seat by a margin of 16,676 votes. PM Modi was speaking to BJP workers from Anantapuramu, Kadapa, Kurnool, Narsaraopet and Tirupati Lok Sabha constituencies via video-conference.